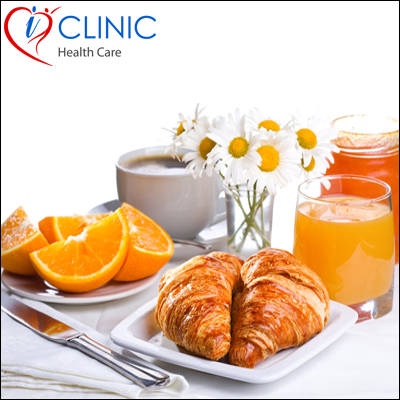 Make your thought of skipping your breakfast take a backseat as some fiber taken in the morning time always means lesser hunger in the late afternoon, when you are most likely to binge on sugars due to tiredness. Morning breakfast always augments your metabolism for the whole day. Don’t-miss-breakfast people are comparatively thinner than those who just rush towards the door early morning without pampering their tummy.